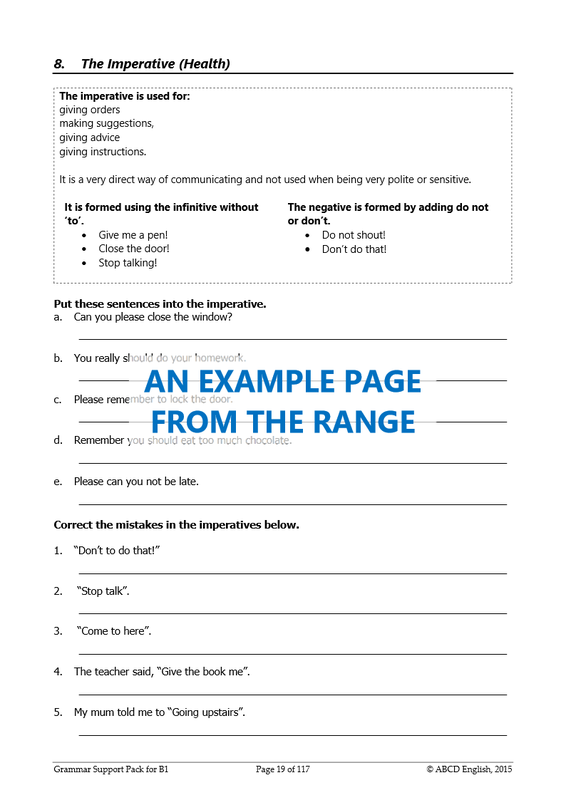 Independent grammar reinforcement. 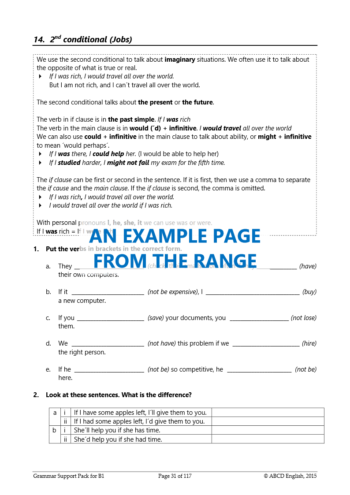 Point-by-point explanations of key grammar with exercises and answers for B1 Intermediate learners. 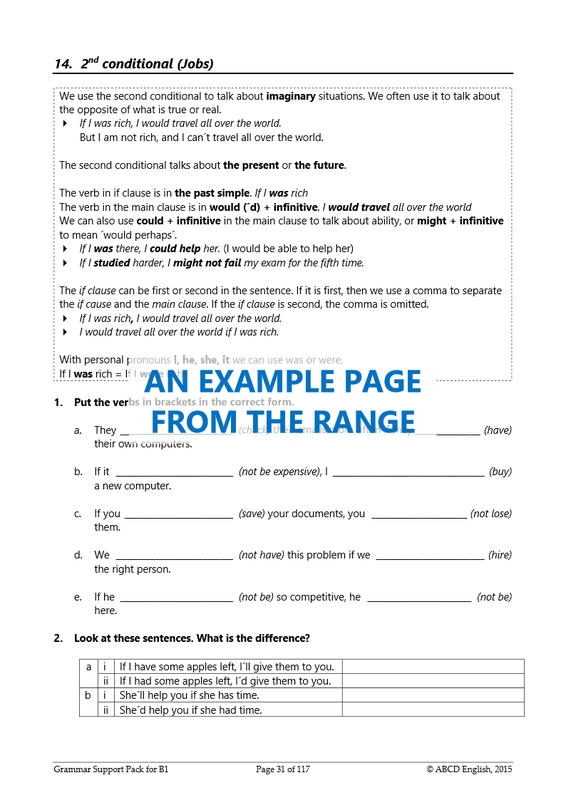 PDF Download; printable & photocopiable tutor resource. 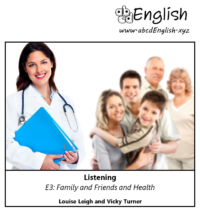 Single-tutor and multi-tutor licensing available. 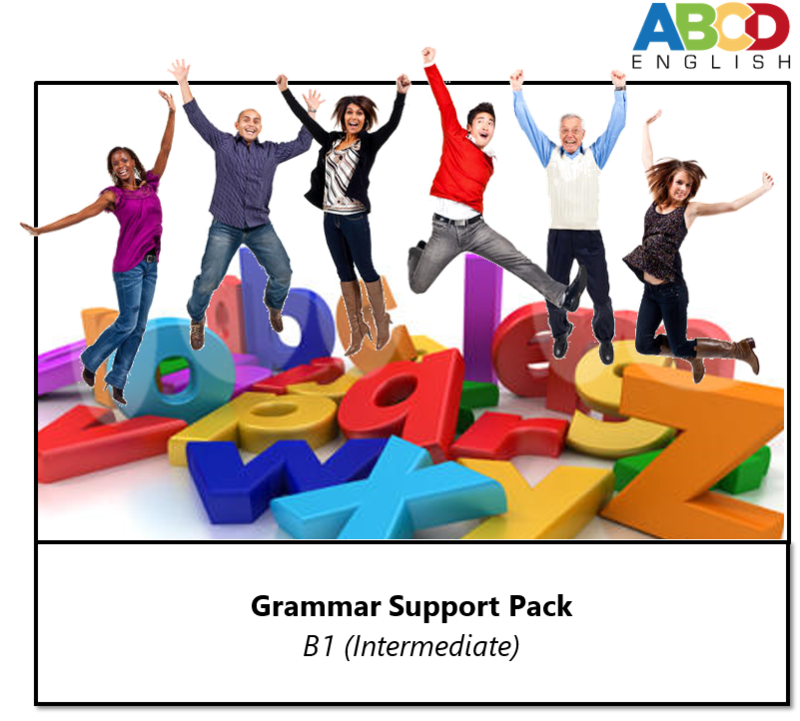 Grammar will never leave your students feeling confused again! These stand-alone information sheets with practice exercises ensure full understanding. 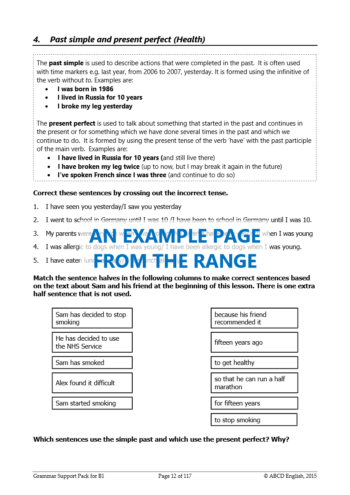 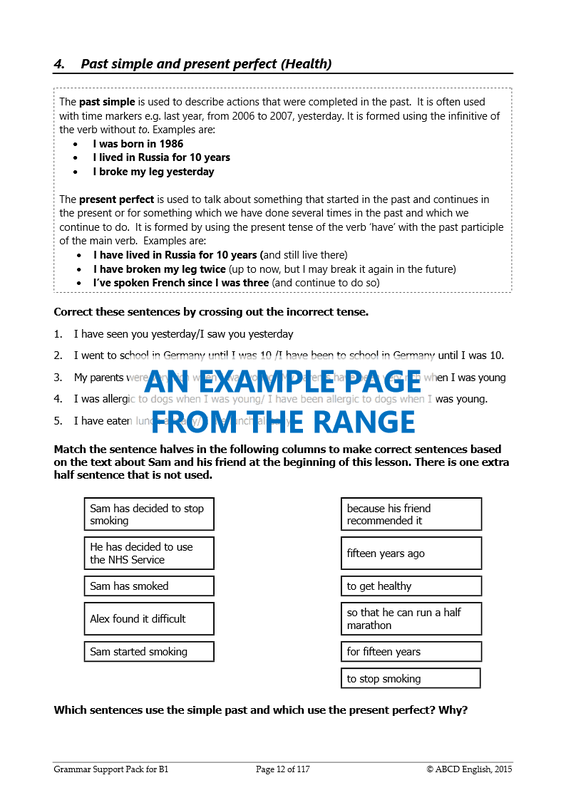 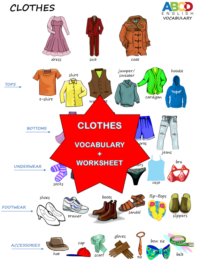 Each grammar point is given a clear, broken-down explanation followed by exercises to consolidate learning. Completely independent, these packs can free up valuable teaching time while still supporting those students who struggle with grammar. 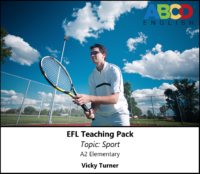 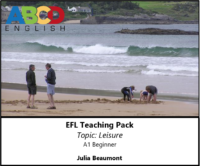 Also perfect for supporting ESOL students taking other classes.